The Wiggler duo. A deadly combination! Now that we are officially into spring, things are finally starting to get moving as far as warm water fishing goes. 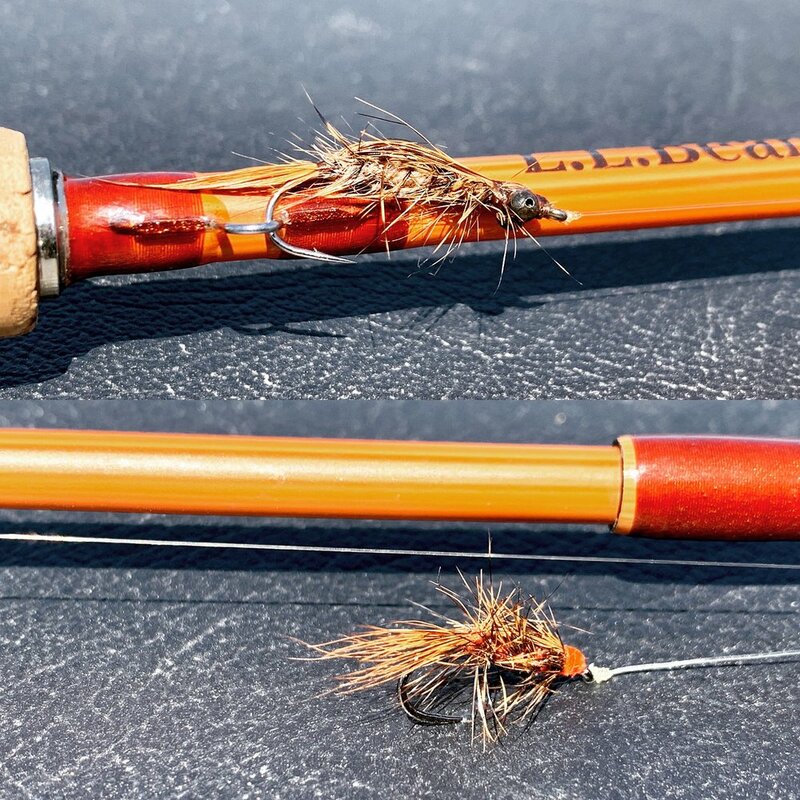 I can find fish in the shallows on most days, and fishing soft hackle patterns are still the most effective way to catch them. Sunny day, shallow water and structure equal perfect conditions. The fish, both panfish, and bass, have left the sanctuary of deeper water and are starting to explore the shallows.